In a world that is increasingly directed toward people using their fingers on a keyboard and less on using the rest of their hands to make a living, a lot of people are driven to make things. Some take up woodworking. Others take up fixing old cars. Others do home repairs. Still, others like to make guns and ammo. This, however, is a problem for a lot of people. The idea that folks might make something like a firearm without the government’s permission is terrifying to some. They want to ban it outright, though they never recognize that they actually can’t prevent it from happening. However, it now looks like the anti-gun zealots have a new boogieman to freak out about. 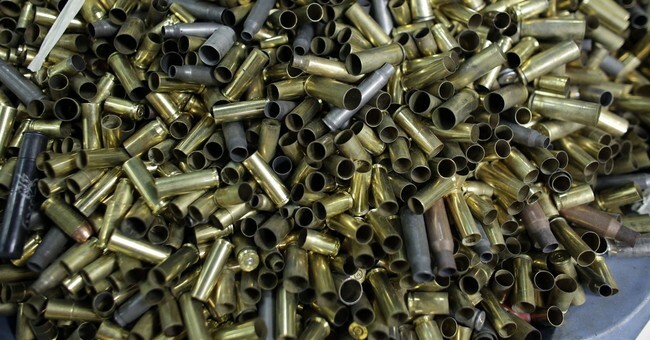 A firearms company is seeking to upend a longstanding federal ban on armor-piercing ammunition by giving people the ability to make so-called “cop killer” bullets. And with new advances in technology, the project’s creators say the process can be done cheaply and legally at home. Atlas Arms, a firearms research nonprofit based in Tennessee, is working to develop a computer-aided design file of the bullets, and plans to release it for free to the public. People would then be able to download the blueprint and input it into a computerized milling machine, which would carve rounds out of a base material purchased separately by the user. The Bureau of Alcohol, Tobacco, Firearms and Explosives has yet to approve the Dagny Dagger. A spokesperson for the bureau did not respond to a request for comment. Like many federal agencies, the ATF is currently being affected by the government shutdown. The sale and manufacture of armor-piercing rounds was banned in 1986, under a bipartisan measure signed into law by President Ronald Reagan. 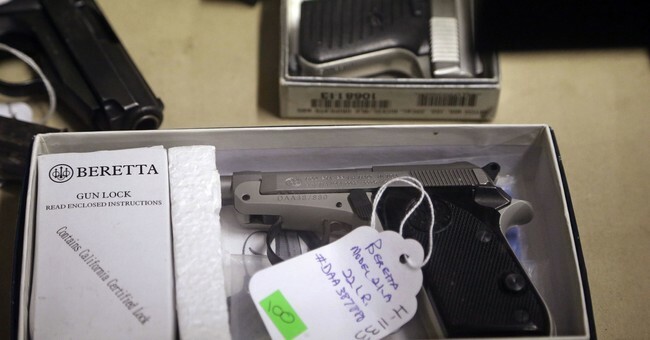 The legislation covered handgun bullets manufactured with specific metals or designs that increase their ability to penetrate bulletproof vests commonly worn by police and other government officials. That regulatory framework still exists today, but the creators of the new campaign say their bullets will comply with federal law ― largely because they’re being designed using a model that is deliberately intended to circumvent the ban, according to Jones. Of course, the law against the sale of armor-piercing ammunition never precluded people from owning armor-piercing ammunition. It just says you can’t sell it, which means the Dagny Dagger project is probably in the clear. Let’s also remember that the bad people who they want to keep such ammo away from are already banned from buying the guns in the first place. If bans were all that effective, there wouldn’t be any way for them to shoot the bullets in the first place. So why would they think that this will change that? It won’t. The kind of criminal who feels like they need armor-piercing ammunition is already getting it. That’s not going to change. All this project will do is make it so that anyone who comes after me wearing body armor has to wonder if I’ve got some of this in my weapon or not. It also means this is something else that has to be considered when politicians start talking big and bad about coming after gun owners. It also gives us a valuable tool to help defend our shores should an enemy seek to invade the Land of the Free. While that may seem like an unlikely idea, one relegated to the land of fiction, only a fool thinks that will never change. If it does, we’ll need every gun we can get, and I’d just as soon be as well-equipped as possible should that happen in my lifetime. But what this doesn’t do is increase the threat to anyone who doesn’t wish ill on this country.